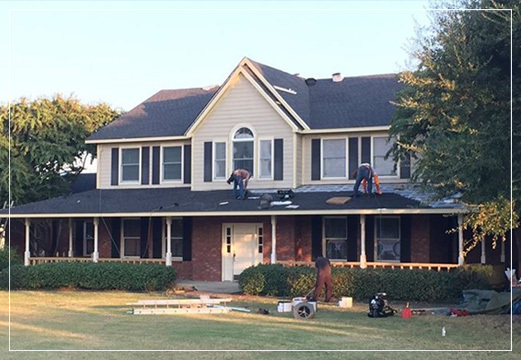 We Specialize in Roofing, Gutters, Interior or Exterior home Renovations, Including Bathroom and kitchen remodeling, garages and more! West Construction Group is one of the best general contracting companies with a strong focus on storm restoration and hail repair for commercial and residential properties in the Dallas metroplex area. 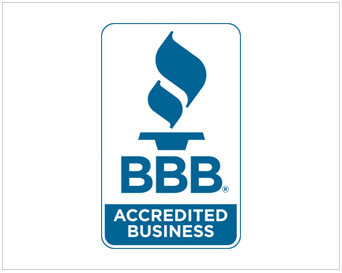 They are also proud to service areas like Fort Worth, Arlington, Mesquite, Rockwall, Rowlett, Addison, Carrollton, Prosper, Allen, Plano, McKinney, Richardson, Addison, Coppell and Sunnyvale. West Construction Group believes in providing impeccable service to home owner’s and business owner’s no matter how big or small the project. 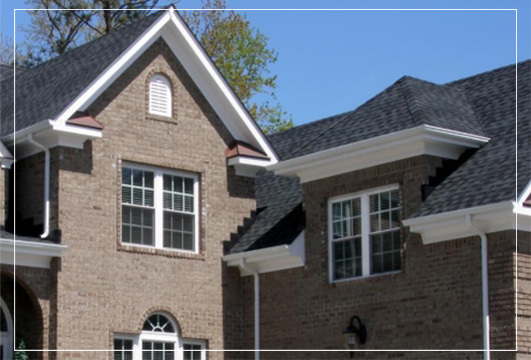 The mantra a West Construction group is “Your home is your Castle” and our goal with every home is to provide the best restoration and superior customer service that a home owner can receive. 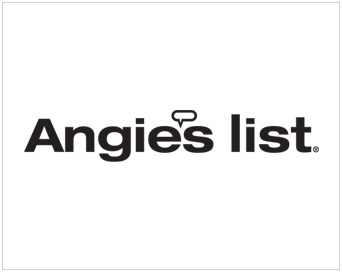 West Construction Group has received the Angie’s List Super Service award, A+ Better Business Bureau rating, and a 5 star rating with Google. If all of their awards aren’t enough they can provide hundreds of referrals from satisfied customers. From the initial meeting with West Construction I felt that they were a good fit to do my roof. Crews were courteous and did a thorough job on my roof. They left the yard free and clear of trash and did a thorough job sweeping my yards for nails.  Overall experience with West Construction was pain free and the quality of workmanship was a great thing to have on my home. I would recommend West Construction for your next roofing project.